Let’s travel back to April 1995 and taking what we all know now, we get to experience Hum’s You’d Prefer An Astronaut for all it’s glory when it came out. Hum was formed in 1989 and released two albums before reaching mainstream exposure with You’d Prefer An Astronaut. The bands 1993 album Electra 2000, was produced by Brad Wood who would soon go on to produce Sunny Day Real Estate’s album Diary. 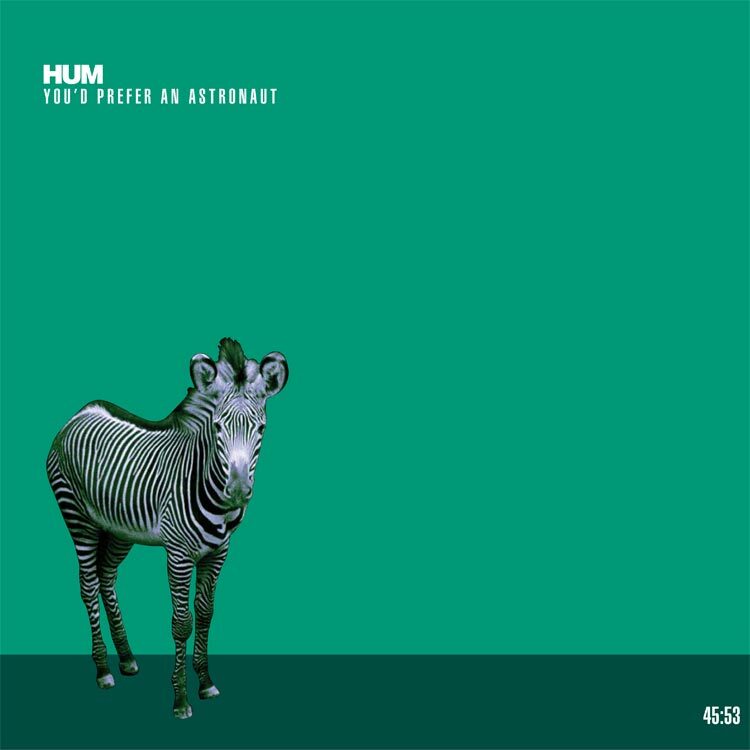 You’d Prefer An Astronaut is Hum’s major label debut album and has gone on to sell over 250,000 copies. That doesn’t seem like a lot, but just as I have said about Failure’s Fantastic Planet, pretty much anyone that picked up this album went on to start a band and become strongly influenced by Hum. Chino Moreno of Deftones has even gone on to say that this album is a big influence in terms of the tones they used. The album is full of atmosphere, depth, and great riffs. There are moments in the song “Why I Like The Robins,” that if you listen to some At the Drive In songs you can really hear Hum’s influence in them. Matt Talbott as a vocalist really knows how to project to get his lyrics across in the right way. Bryan St. Pere is one of hell of an underrated drummer. His knack for the right cymbal accents is quite astonishing. Guitarist Tim Lash blend his playing perfectly well with Talbott’s. And the bass of Jeff Dimpsey is crunchy and full of grit bit also played with the right amount of precision. Hum have reunited a few times over the years, leaving many fans to wonder if they will come out with a new album. In June 2015, it was announced that Hum would partake in two brief tours. In August 2015, Hum will open for Failure on the east coast of the United States. After that, Hum will embark on a co-headlining tour with the band Mineral on the west coast. Sadly, after the tour was announced, drummer Bryan St. Pere parted ways with the band, but Jason Gerken of Shiner will fill in for him. Thankfully Hum are back, and along with Failure, will continue to be a huge influence on musicians for years to come. Here’s to hoping that Hum get back in the studio and make a great new album. When I first heard Atlas Genius a few years back, I thought oh great another generic radio band that sounds like everything else. 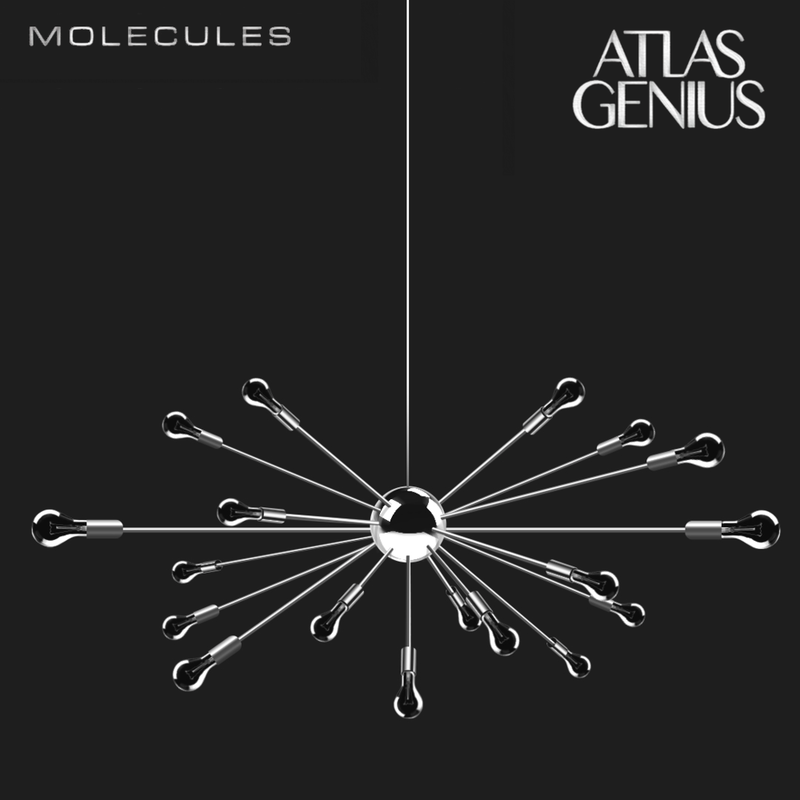 Recently though, I was sent this new track “Molecules” and noticed myself tapping my foot and bobbing my head. The song is catchy and totally a fun song for the summer. Check it out! I’ve always been a big fan of anthemic punk rock. Bad Religion has that genre down to a science. Rise Against had it going for them before they pretty much caved into the pressures of major labels. Luckily though I recently heard a band that has that old vigor of Rise Against mixed with a healthy helping of Hot Water Music. 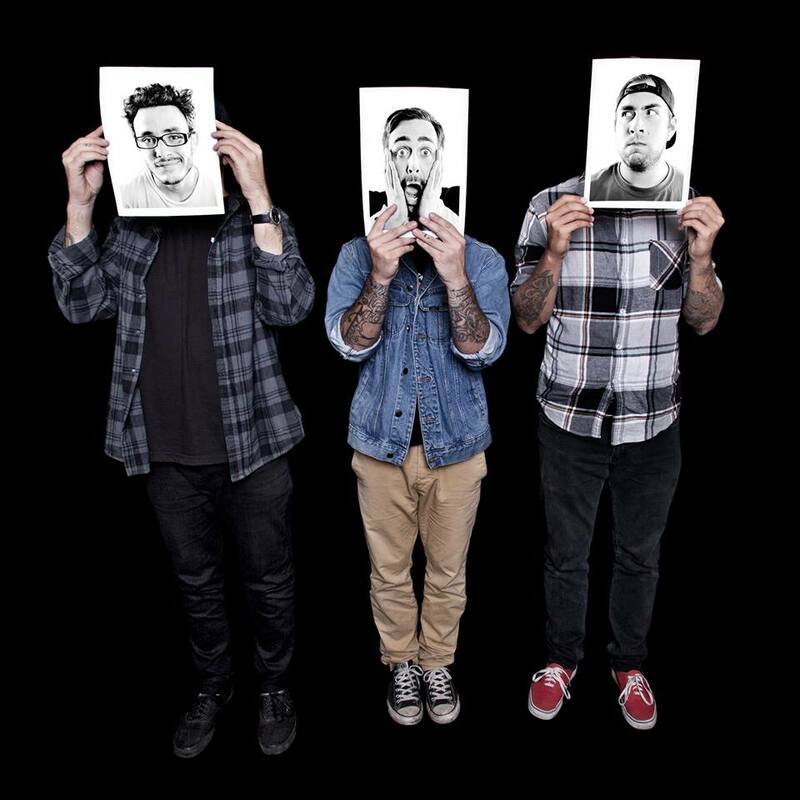 Lost In Society is a three piece anthemic punk rock band from New Jersey. Unlike The Gaslight Anthem, Lost In Society is a rush of excitement. Recently, Lost In Society released a new split on Panic State records with the UK band River Jumpers. The band is getting ready to head out as Dead Sara’s direct support on their West Coast Tour. Lost In Society is authentic in their approach and music. They are definitely worth checking out! My friend Patrick had me listen to Father John Misty not too long ago, and I enjoyed what I heard. He also told me I should check out this cover of Heart Shaped Box. It’s quite good, so why not share with you all! Since they announced their reunion, I was hoping for a new Failure album. When I first heard Fantastic Planet way back when, I became hooked and was left wanting more. Thankfully in 2014 they returned and took everyone by storm by picking up right where they left off. Their new album The Heart Is A Monster is well worth the almost 20 year wait. Not only does the album seamlessly pick up where Fantastic Planet left off, it takes you further down the rabbit hole only to come out on the other side with an entirely fresh outlook. Songs like “Hot Traveler,” and A.M. Amnesia kickstart the album in a very upbeat way. “Counterfeit Sky” is an absolute stellar track. I had the pleasure of hearing this song live recently, when you hear this song, you’ll know Failure means business! The softer side of the album has songs like “Mulholland Drive.” This song is a little bit Pink Floyd mixed with The Beatles. Other highlights from the album are “Come Crashing,” “The Focus,” “Atom City Queen,” and two older songs that were reworked “Petting The Carpet,” and “I Can See Houses. 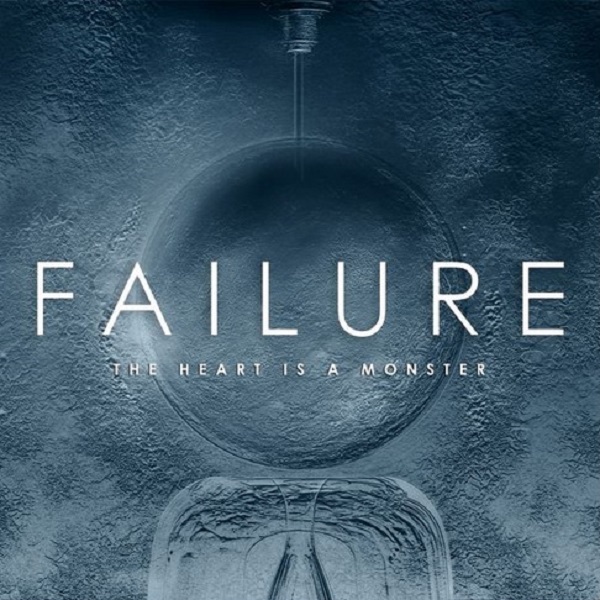 Failure have released what I consider to be the absolute album of the year. The dynamics of this band are unparalleled and inspiring. There is something truly special about the music that is made by Ken Andrews, Greg Edwards and Kellii Scott. The Heart Is A Monster is a modern classic without being a throwback album. When a band replaces a singer in the band, it usually doesn’t hold a candle to what the original singer did. Sometimes though it completely reinvigorates the band and they go on to flourish. Below is a list of bands who replaced their first singers and went on to become really awesome bands. In No Particular Order!! 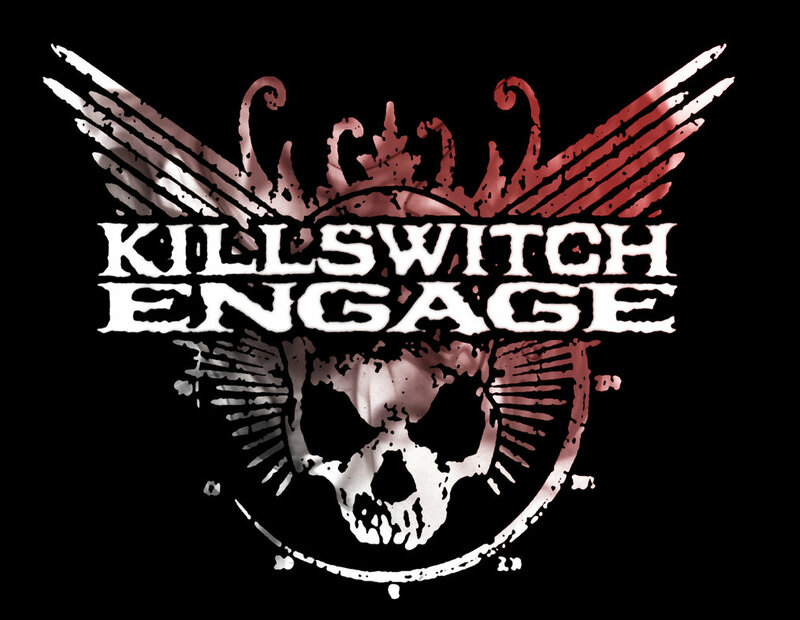 Since their album Alive Or Just Breathing, I’ve been a fan of Killswitch Engage. Their original singer Jesse Leach has one of the best voices in heavy music. His lyrics stretch beyond the generic norm of what everyone writes. After he left and was replaced by Howard Jones, Killswitch went on to further success and released a great album in The End Of Heartache. Although the albums that followed weren’t as good as their first two, they were still scattered with some really great songs. A couple years back Jesse came back to the band and their album Disarm The Descent was a great comeback. So here is a ranking of their albums from not the best to their best.